Thinking of coming to the World Transplant Games in Málaga 2017 and could use a financial boost? Everyday Hero is an easy-to-use website which allows you to rally your community around you to help you get there. Build a page in minutes, share the link on social media; tell your friends, family, work colleagues about this amazing journey. 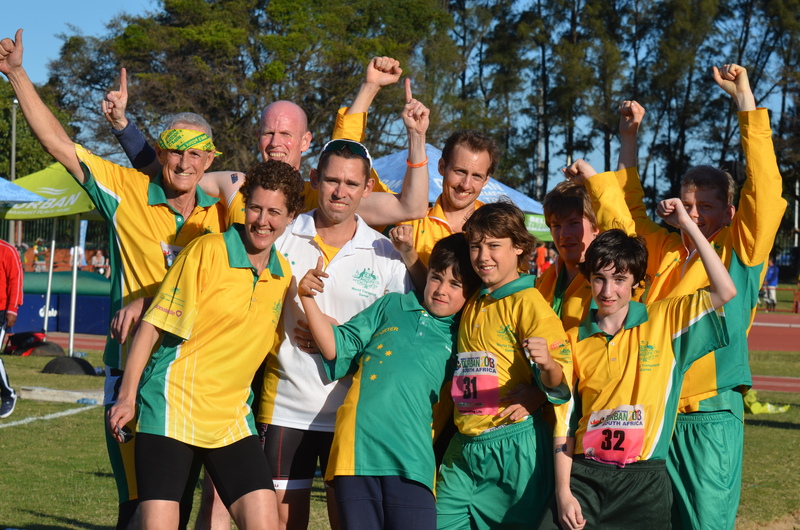 By competing in the Transplant Games, you inspire other recipients who are on the road to recovery; you raise awareness in your community of the benefits of organ and tissue donation; you represent your country, Australia, in a global sporting event. Plus; you’ll take part in activities that contribute toward being fit and active, challenge yourself, establish new friendships, and share the adventure with your transplant mates. You can create your own Everyday Hero here. We at http://www.nationalchiropractor.com.au are sending our support to everyone going to the World Transplant games in Malaga this year! We look forward to everyone building bridges and strengthening friendships and breaking barriers of stereotypes and misconceptions. Go Team Australia!